I was such a procrastinator this year and started decorating for Love day last night. I would have scrapped the whole idea except I really wanted to make a cute garland for Valentines Day and it couldn’t wait until next year. 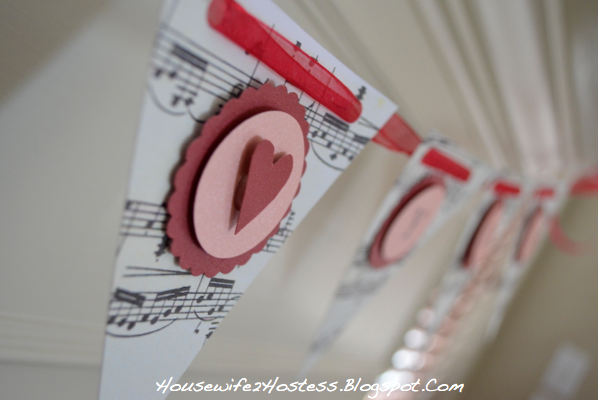 Although today is Valentines Day I still wanted to share this Valentine Garland tutorial. I made it in less than an hour so there is still hope if you’ve been debating on if you should decorate or not this year. 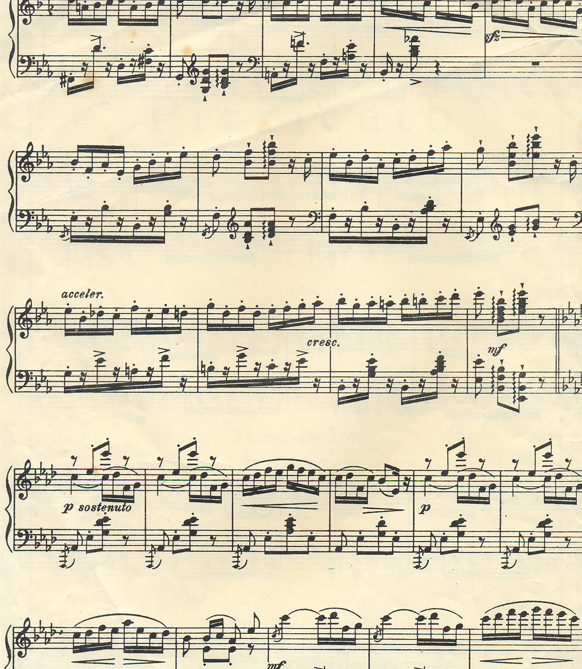 First, print old sheet music (found on google) onto white card stock. I printed four pages. Cut those into whatever size triangle you desire and punch holes into the tops. 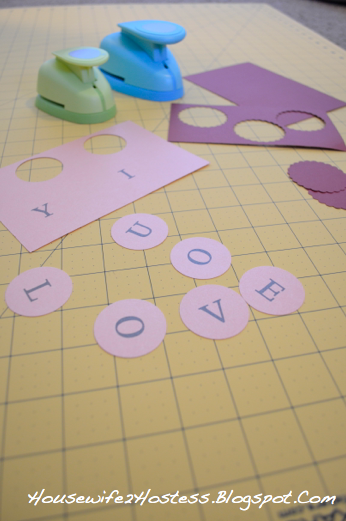 Print the letters for “I LOVE YOU” onto the lighter card stock. 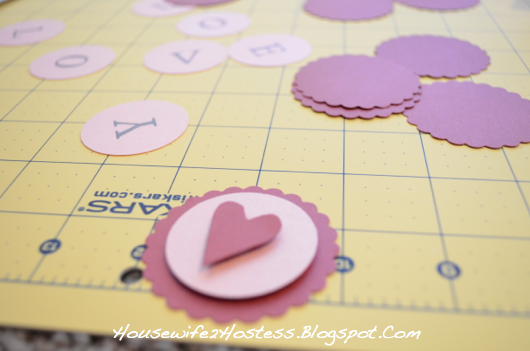 Then using a craft punch, cut ten each of the large (2″ in diameter) and small (1.5″ in diameter) to layer with. 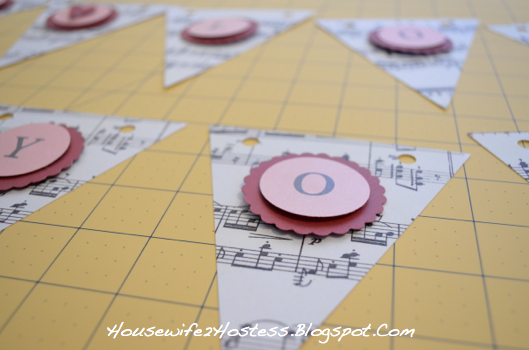 I used pearlized pink and red card stock. 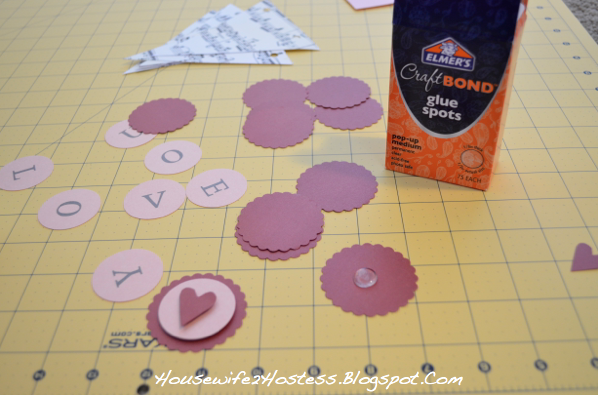 Using glue spots (my new favorite crafty thing) layer the rounds. 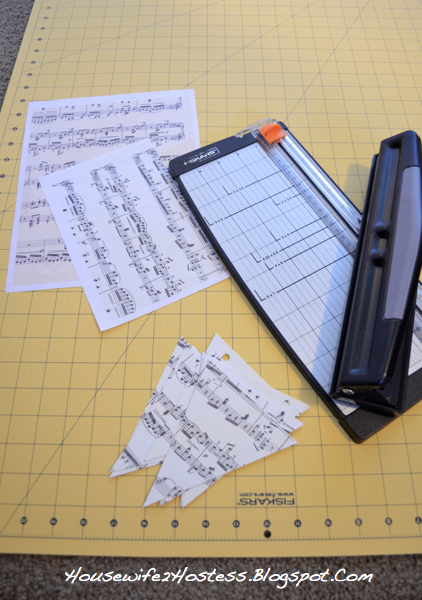 This looks really good, layers nicely and is WAY easier than messing with glue, plus no dry time. Once you’ve finished, string them together in the correct order and hang on your mantle. Happy Valentines Day!